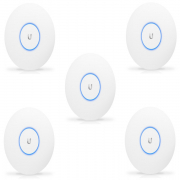 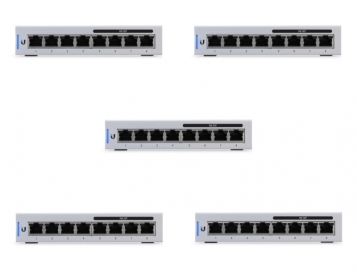 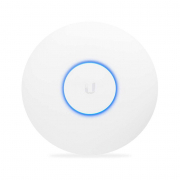 The New UniFi Switch 8 port 60W (US-8-60W) features four auto-sensing PoE ports that are capable of delivering up to 15.4W of power to connected PoE devices. 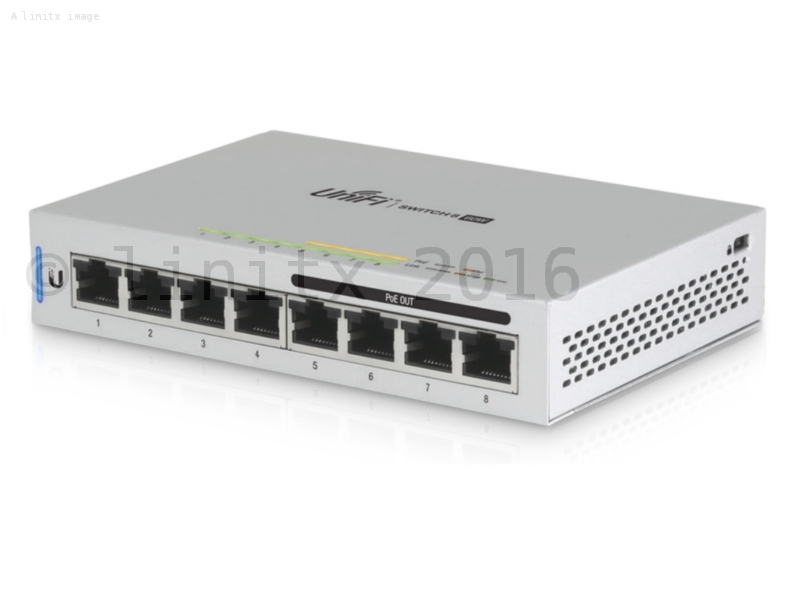 The new US-8-Port series feature Gigabit Ethernet ports in a compact form factor. 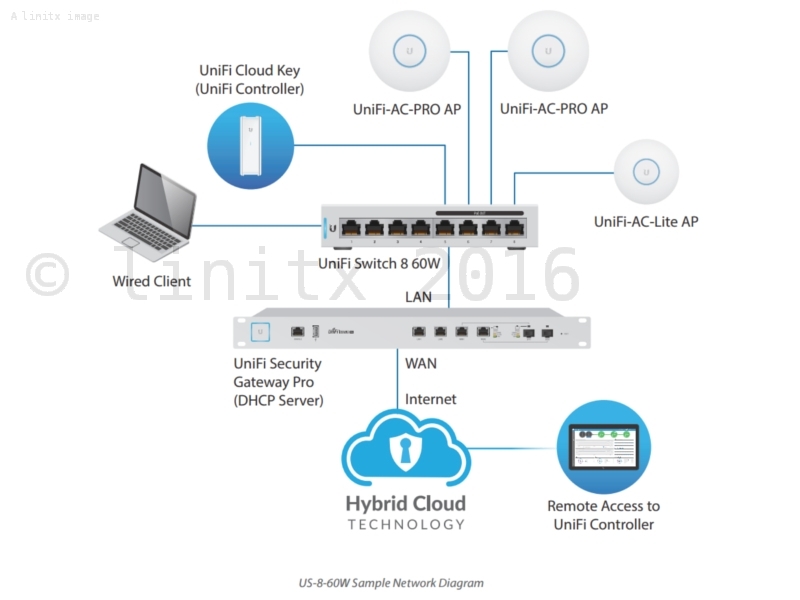 The switches are fully manageable via the UniFi controller, delivering robust performance and intelligent switching for your growing networks. 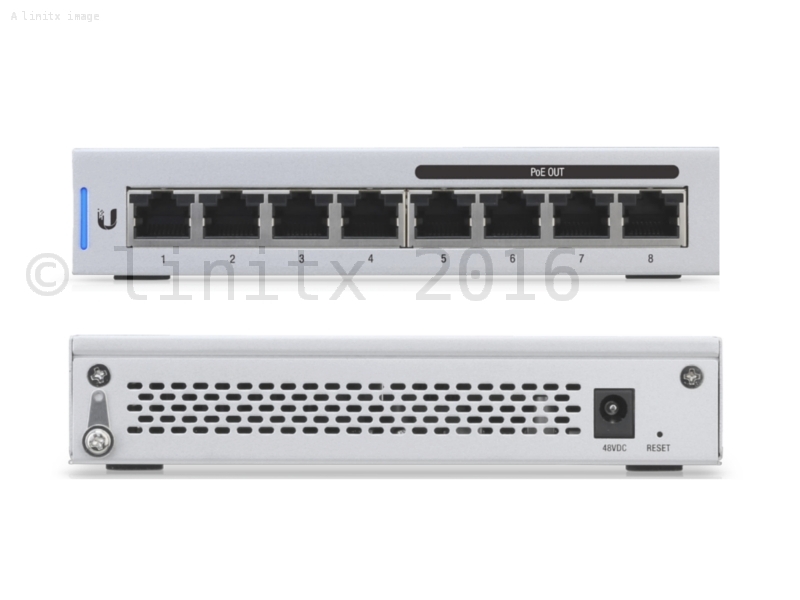 Switching Performance:- The US-8-60W offers the forwarding capacity to simultaneously process traffic on all ports at line rate without any packet loss. 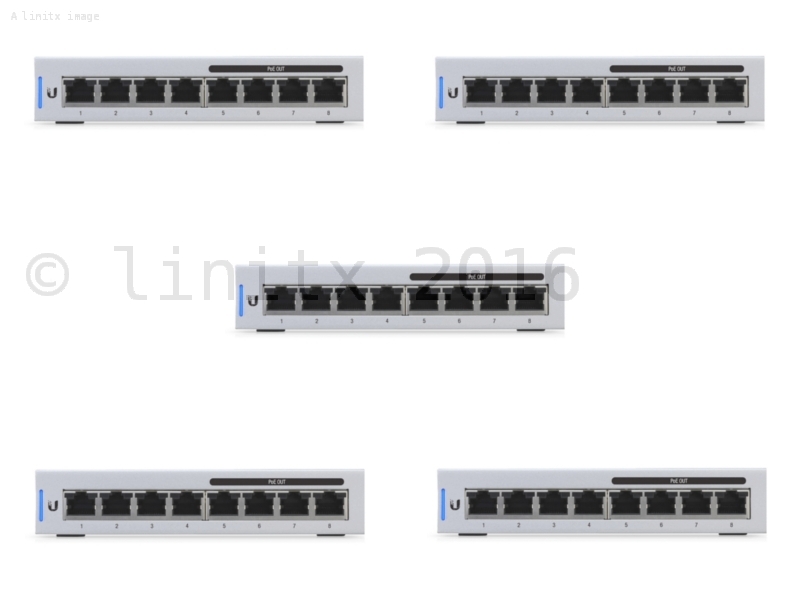 For its total, non-blocking throughput, it supports up to 8 Gbps with a switching capacity of 16 Gbps.